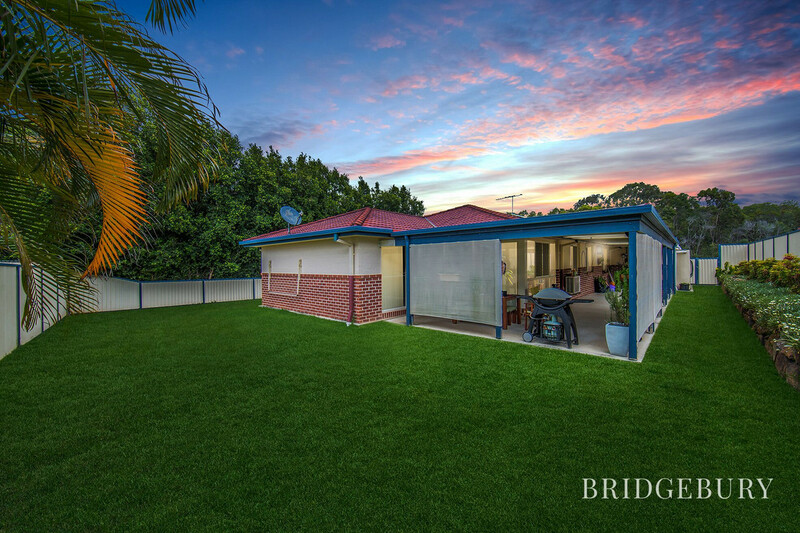 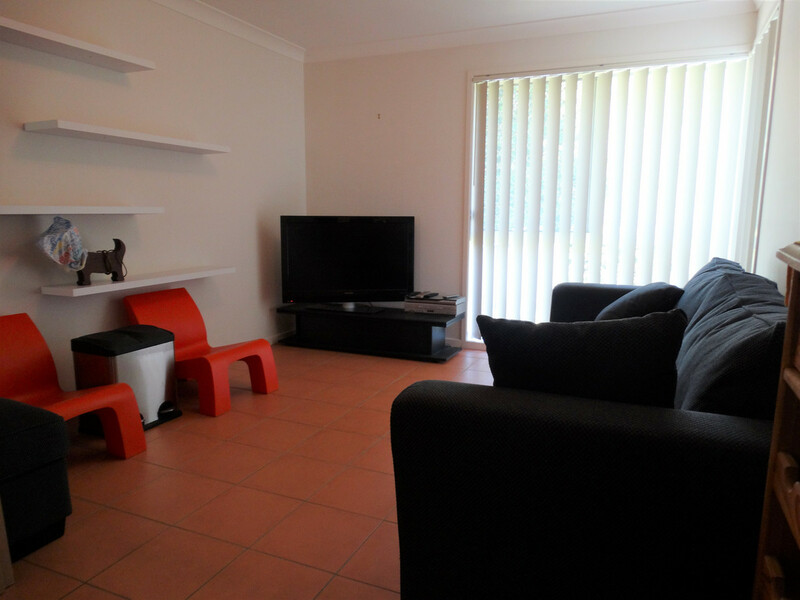 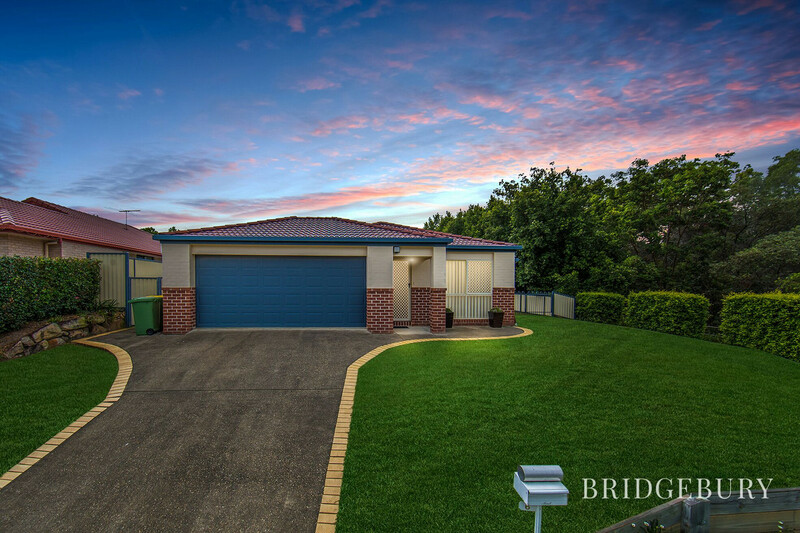 This fantastic home is conveniently located close to local shops and schools and is just a short walk to Mango Hill train station. 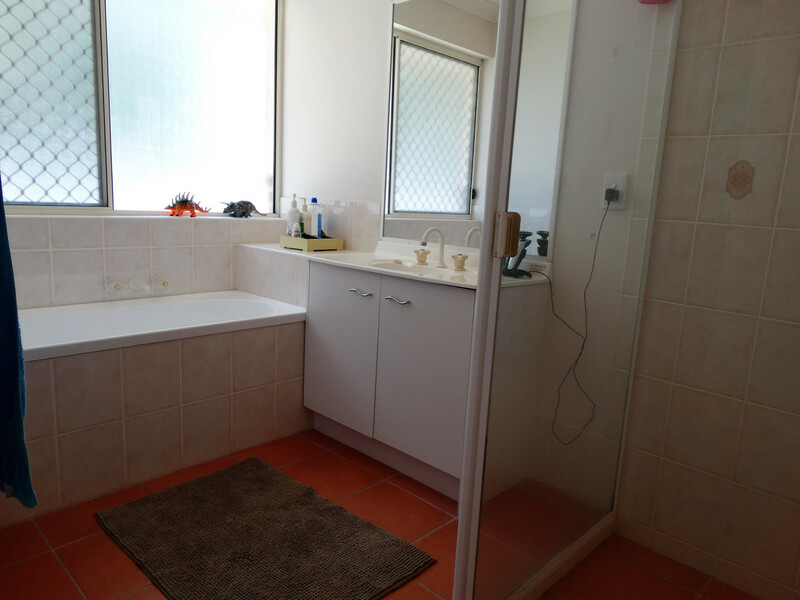 The property features, open plan living with air conditioning and ceiling fans, modern kitchen with dishwasher, separate lounge area, 4 generous sized bedrooms, main with walk in robe and ensuite. 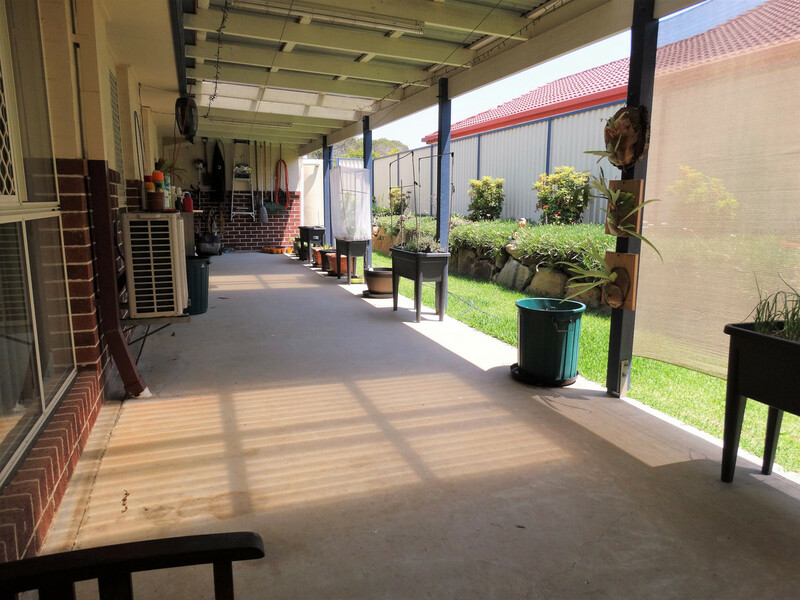 The property also has a covered patio area to enjoy the summer breeze and large yard with double gate side access.